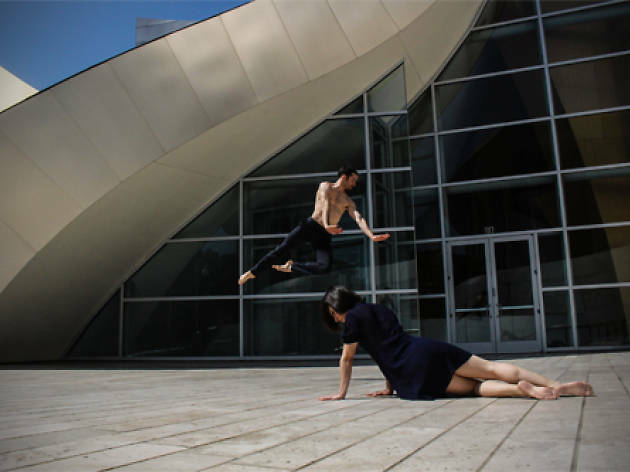 Watch three L.A. dance ensembles perform in and around the Music Center campus during this site-specific series. On nights when the Music Center is usually “dark” (i.e. there are no other performances going on), rotating groups of guests can watch performances in and around the the Walt Disney Concert Hall’s outdoor amphitheaters and saircases.